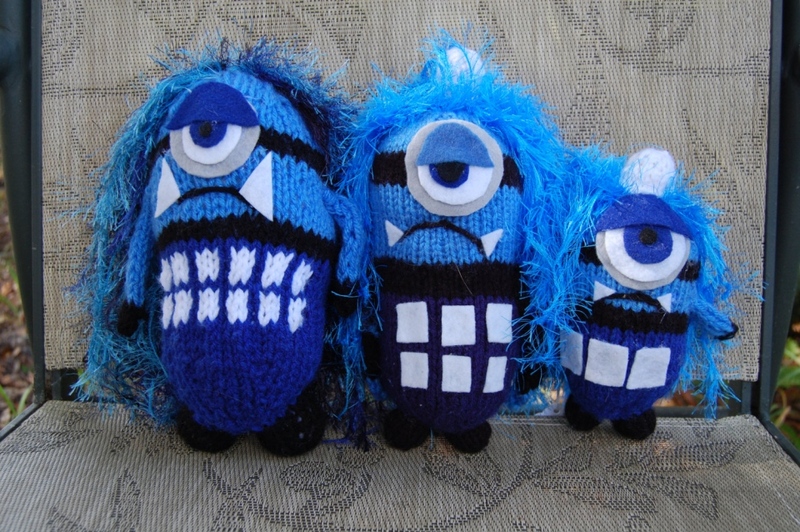 These Pyscho Whovian minions are the weird and crazy monster mash-up you’ve been waiting for. 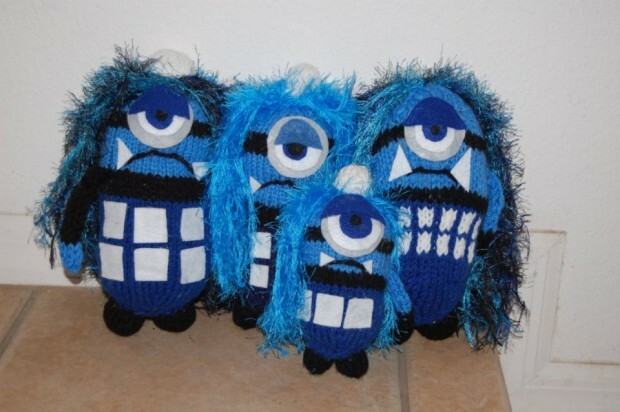 Even they don’t know for sure if they are a Police Box, a Timelord or a Minion. Whether you call them adorable or not is entirely dependent upon your taste in monsters. I think they would give the Doctor a run for his money though. Creatures who can mimic the TARDIS, with one eye and huge fangs? They probably evolved specifically to kill Timelords and mimic TARDISes in order to trap Timelords in their tummy. As soon as the Timelord enters, their DNA phase-shifts their body to pre-set coordinates, where they digest their meal for an eternity. That’s pretty diabolical.